With an enormous potential that has not been exploited to the fullest and thanks to the government’s strong emphasis on turn Vietnam into work factory of food in the future, huge opportunities are opening up in front of Vietnamese food startups. However, to seize upcoming chances, Vietnamese food startups have to face many challenges in order to take their products to the Vietnamese and global market. 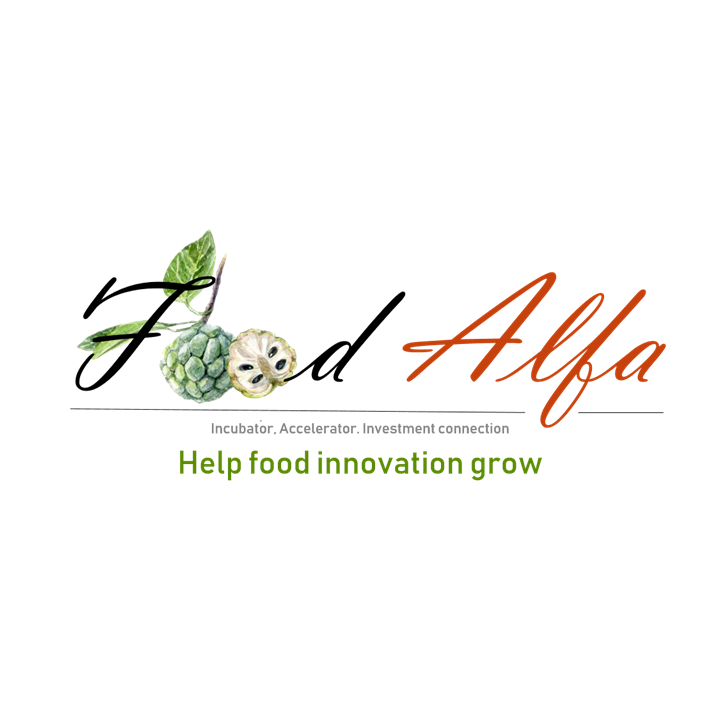 Funding for startups in Food Industry that includes but not limited to Food, Farming, Food Processing, Biotechnology, etc. Accelerating through intensive coaching, mentoring and matching with potential investors. Here are eligibility criteria for each activity. Make sure you meet all requirements for each activity and feel free to email us at hello@kisstartup.com if you have any questions about whether you qualify. 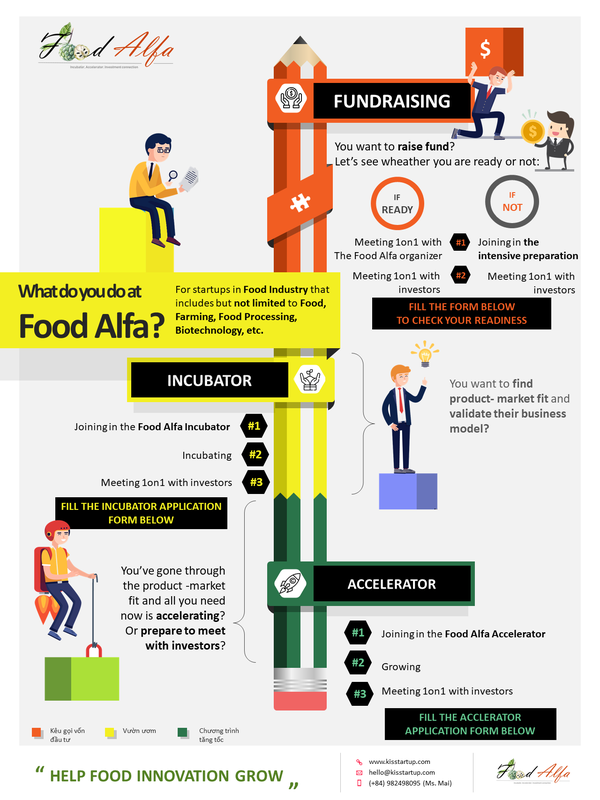 Please follow the steps below to get ready for a stronger growth of your food startup. For a closer look at Registration Procedure, please check out this Graphic. Email us at hello@kisstartup.com if you are not sure which activity suits you best. 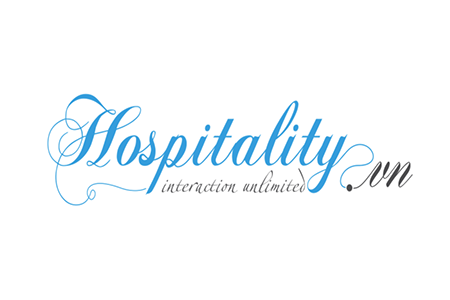 Vietnam Hospitality Network (VHN) is a social enterprise, established in 2010 by HTS Group and a group of Vietnamese students studying Tourism and Hospitality Industry in Switzerland.The objective of the project is to become leading Vietnam Hospitality Network in terms of interoperability, dynamism and access to international trends, contributing to the sustainable development of Vietnam hospitality industry. 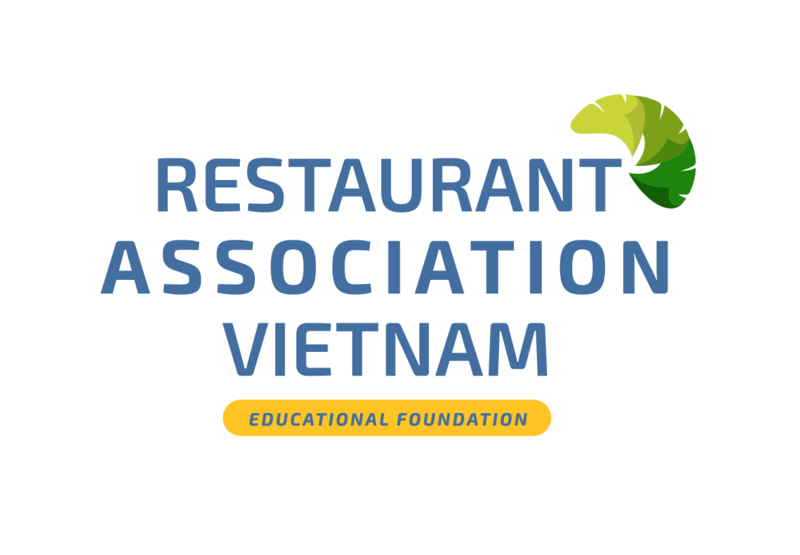 Restaurant Association of Vietnam (RAV) Initiative is part of the Vietnam Hospitality Network (VHN), an organization that aims to amplify the Vietnam hospitality industry. 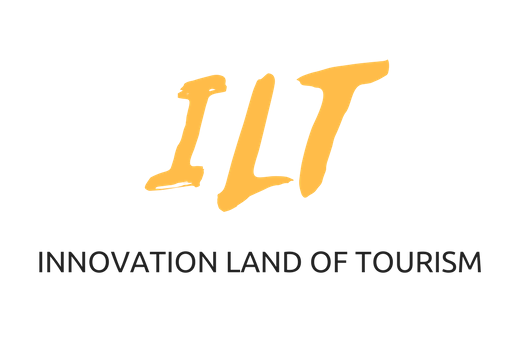 Together with Hospitality & Tourism Solutions Group (HTS Group), University of Business & International Studies (UBIS), and many global partners, we are aspiring to elevate the country’s catering industry towards a flourishing era. For any questions, feel free to reach us via email at hello@kisstartup.com.